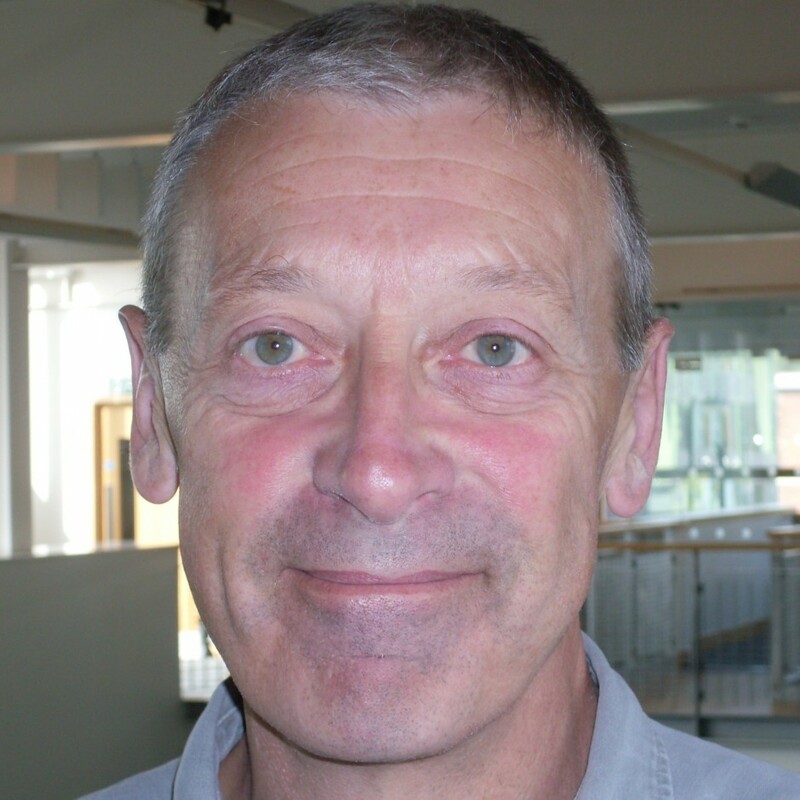 Tom Billington is Professor of Educational and Child Psychology in the School of Education at the University of Sheffield. He has taught, examined or presented across five continents and he is the author of ‘Separating, Losing and Excluding Children’ (Routledge, 2000) and ‘Working with Children’ (Sage, 2006). Tom’s research focuses on the professional practices of child psychologists but he also conducts psychological assessments of young people and their families in care proceedings.